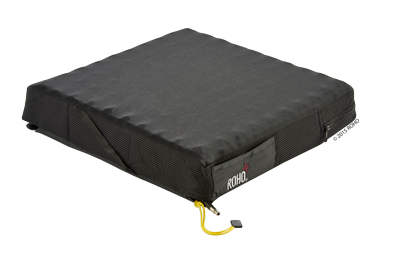 Made from flame retardant 4" high black neoprene cells with no weight limit. ROHO cushions conform to body shape allowing immersion and envelopment to minimise tissue deformation. This maintains blood flow and reduces the risk of skin breakdown.